Welcome to this specially created blog which has posts on a wide range of topics related to the locksmith industry. 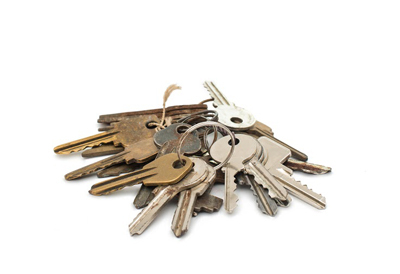 Expand the knowledge you have on locks and keys to ensure that you will take the most effective measures for the security of all the assets you own. There are many ways to access a lock without using a physical key. Keyless entry gives you this option. You can save money and time by allowing a locksmith to reprogram your car remote if it stops working. Are you stuck outside your home, cannot enter your vehicle or need the office locks picked in the middle of the night? Then, your best option is to call a 24 hour locksmith company.